The idea started in late 2017. As the Cryptocurrency growth wave began to rise, more and more people got on the hype train. 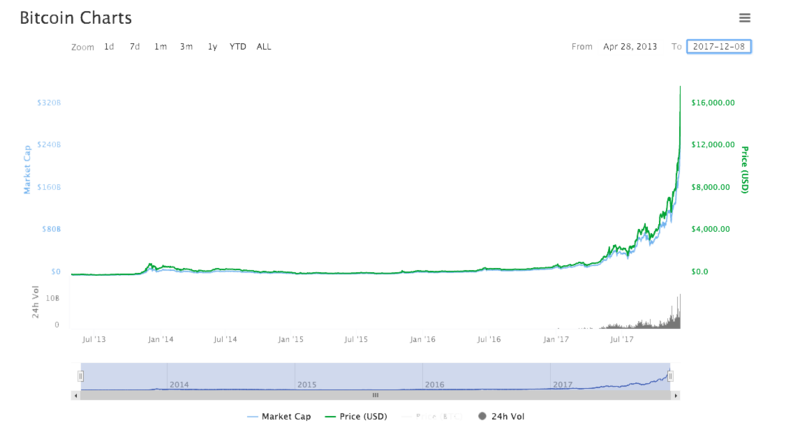 Bitcoin rose to its highest peak ever, with almost 20 000$ per piece. developers and traders alike. At that time Ulti Coin idea came to fruition, and the core team was made. Ulti Coin is first crypto-coin that will benefit everyone. It is based on a platform that will allow gamers to exchange their in-game currency for crypto, which they can then exchange for real money. which automatically raises their income per added game. For the project of those proportions, a team of various experts in their fields was acquired, counting more than 20 people. As Bitcoin grew so did the other blockchain based coins. One, in particular, was Ethereum, so-called future of the internet. 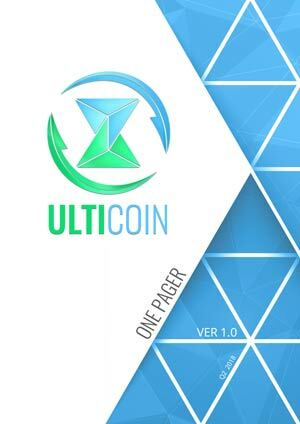 With its transaction speed, network safety, ICO support, and transparency, it was an easy choice for Ulti Coin creation. envelope the gaming industry as a whole. One coin to rule them all.